We just returned from our anniversary mini break in NYC - it was excellent and now we're back home feeling refreshed and ready to take on the next eight weeks before we head off to Germany for a few months. 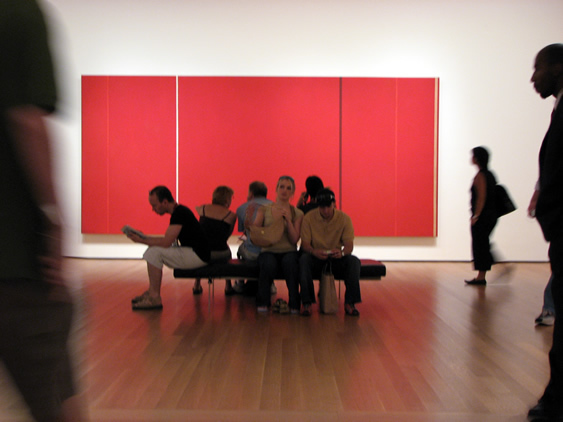 I snapped the above photo at the MoMA on Sunday, a great break from the heat and most importantly, a terrific way to refresh myself in a creative sense... The Dada exhibit was excellent - I was excited to see the hometown of my husband (Hannover) represented (you can visit part of the exhibit here) and enjoyed how the exhibition was organized by city and the works arranged salon style. Unfortunately, we couldn't take photos in this exhibit or else I'd show you some of my favorites, so you'll just have to check it out for yourself if you're in the city this summer - in my opinion, it's a must see. 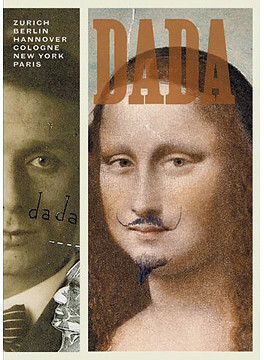 Also, if you love books, add the Dada book to your collection. Creative Reception Favors on a Dime - Any Ideas?